South Korean Music streaming and download service “Soribada” is to be acquired by Chinese firm “Shanghai ISPC” for KR\ 10 billion (U.S$ 8.23 million). 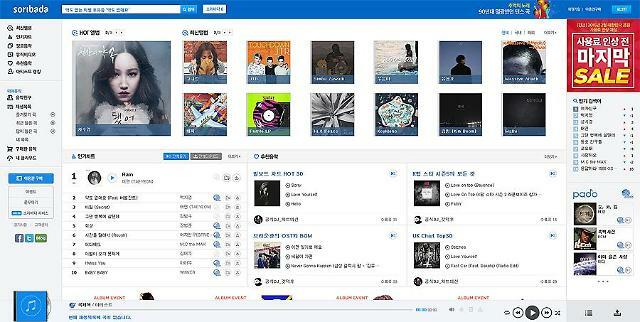 Soribada is South Korea’s first generation music service provider. It first started off as a peer to peer (P2P) music sharing service provider in 2000, but the file sharing service was soon recognized as illegal, the company changed its course to provide music streaming and downloading service in 2007. Shanghai ISPC is an International investment company founded by the Shanghai city council to promote foreign companies to root into the city, localizing it. 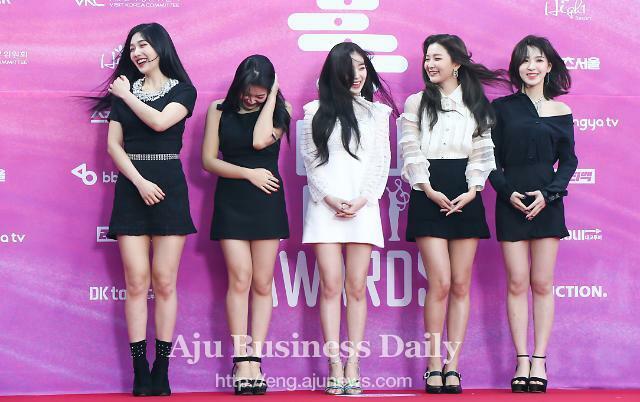 The company is to have the ownership of Soribada by the end of March. With Soribada having acquired by the Chinese firm, the service is very likely to launch in China, providing file-sharing, music streaming and downloading service for local users.